Need a Bartender for Your Engagement Party? Guests enjoy traditional Persian cuisine at Encino party. 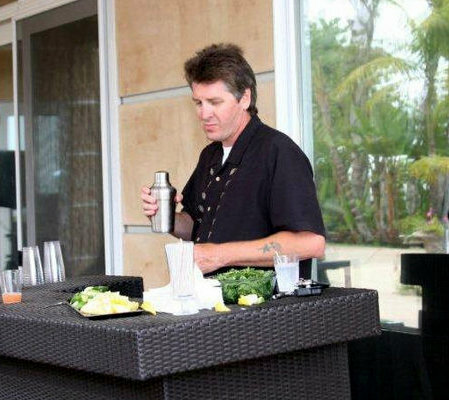 Rob bartending at Encino engagement party. 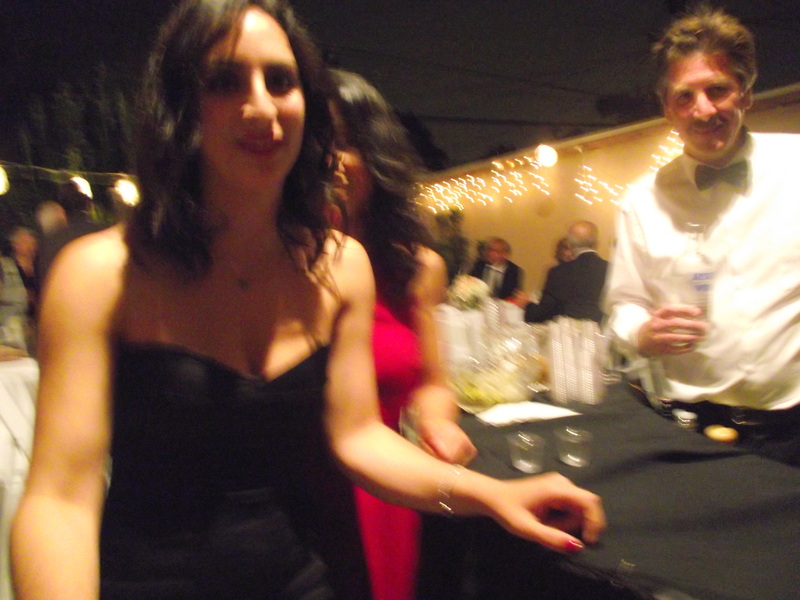 Recently, I have bartended at two engagement parties in the Los Angeles area. I worked a Mexican American engagement party in Norwalk last month and I worked a Persian American engagement party in Encino two weeks ago. It is nice to see families honoring their children and throwing formal engagement parties for the families to get acquainted before the wedding. 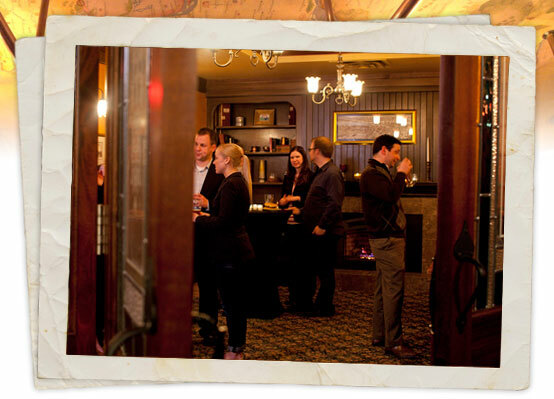 Both events where held in back yards and included catering and live entertainment. The Norwalk engagement party hosted approximately 50 people and featured Mariachis, barbequed goat meat, chicken, and beef. The most popular drink was the Cadillac Margarita with a salt rim, with Jack and Coke coming in second. Corona and Pacifico were the beers of choice. The party wound down at 11 pm and was attended by grand parents, grand children, and everyone in between. This was a non-formal event, done very nicely and great fun seemed to be had by all. 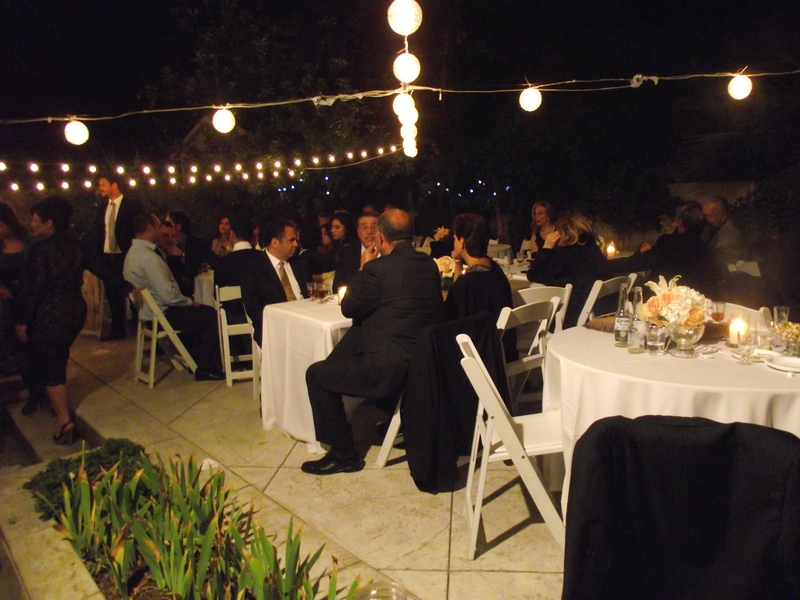 The Encino event was held in the backyard of the the future bride’s parents. It was a semi formal event catering, white table cloths, and live traditional Persian entertainment. The engagement party had nearly one hundred invitees in attendance. I was hustling bartending for that many people – (I recommend a barback or second bartender for maximum service for parties that large). The drink of the night was the Pomegranate Cosmo, with Scotch and Soda coming in second. The guests dined on chicken kabobs and rice and enjoyed traditional Persian dancing. I didn’t leave the party until nearly two AM. Summer is the season for a myriad of celebrations – including engagement parties, quincineras, weddings, and all kinds of ethnic events. Shaken Not Stirred realizes that LA’s culture is widely diverse and looks forward to serving all kinds of people and cultural events. 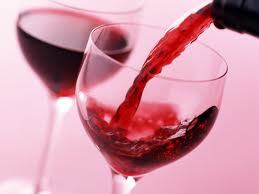 We also do pool parties, barbeques, corporate parties, grand openings, art shows, screening events, and after parties. 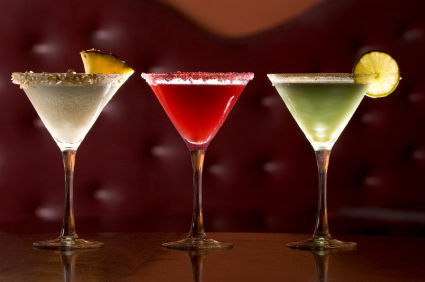 Shaken Not Stirred serves the entire LA area including Los Angeles, Orange,Ventura, and Riverside Counties. 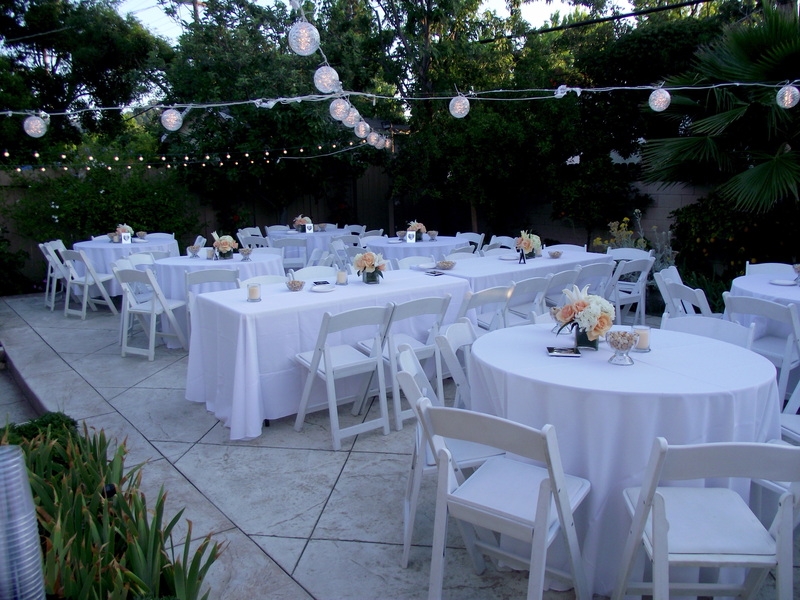 Please call us at (310) 280-6103 to let us help you plan your next event.